Tesla Inc Chief Executive Elon Musk said the tweet that cost him and the company $20 million in fines each by the U.S. Securities and Exchange Commision was "Worth It". The SEC in September charged Musk, 47, with misleading investors with tweets on Aug. 7 that said he was considering taking Tesla private at $420 a share and had secured funding. The tweets had no basis in fact, and the ensuing market chaos hurt investors, regulators claimed. 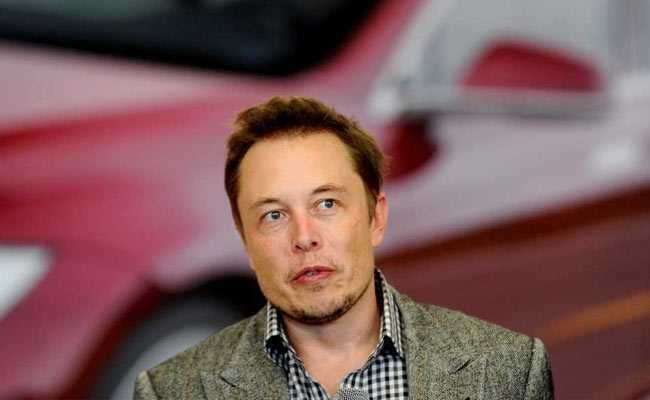 Tesla Inc and Elon Musk have agreed to pay $20 million each to financial regulators and the billionaire will step down as the company's chairman but remain as chief executive, under a settlement.